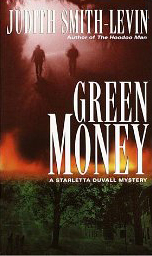 Judith Smith-Levin is the author of four books collectively known as the Starletta Duvall mystery series - Do Not Go Gently (1996), Hoodoo Man (1998), Green Money (2000), and Reckless Eyeballin' (2001). 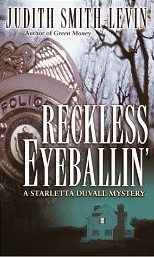 The series features Starletta Duvall, a smart and sassy homicide detective, who skillfully moves between gritty police procedures and romantic relationships. 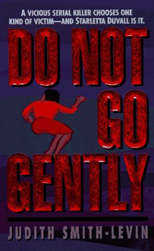 Prior to moving to BainbridgeIsland, Smith-Levin served as a police officer in Massachusetts and her personal experience informs both the characters and the events in her stories. 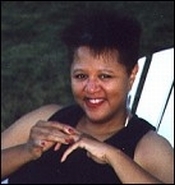 In fact, Smith-Levin acknowledges that writing helped her get through the cumulative trauma of police work. For more information on this interesting author, check the following article in the Seattle Times.